Full details on all our beautifully creative dishes and menus available to enjoy with us or to takeway. The Biplob first opened in Swindon in the late 1980s. It's aim was to make and offer authentic Indian Cuisine of the highest order. 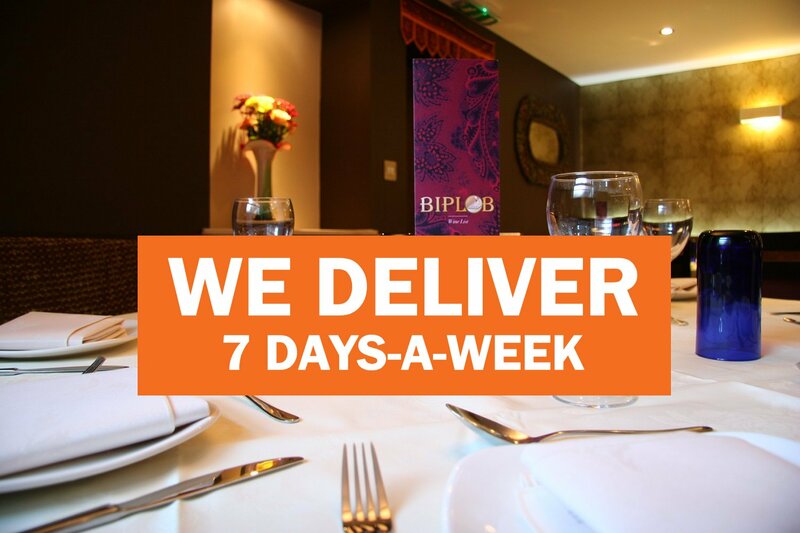 The Biplob is open 7-days-a-week in Old Town, Swindon. 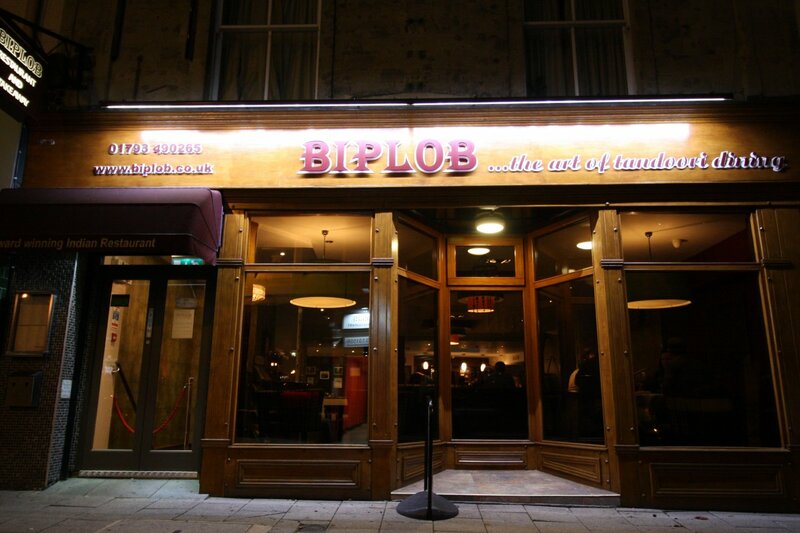 Click below to reserve your table online at The Biplob. Translates as revolution... and brought to you in Old Town, Swindon. its traditions and... its food! 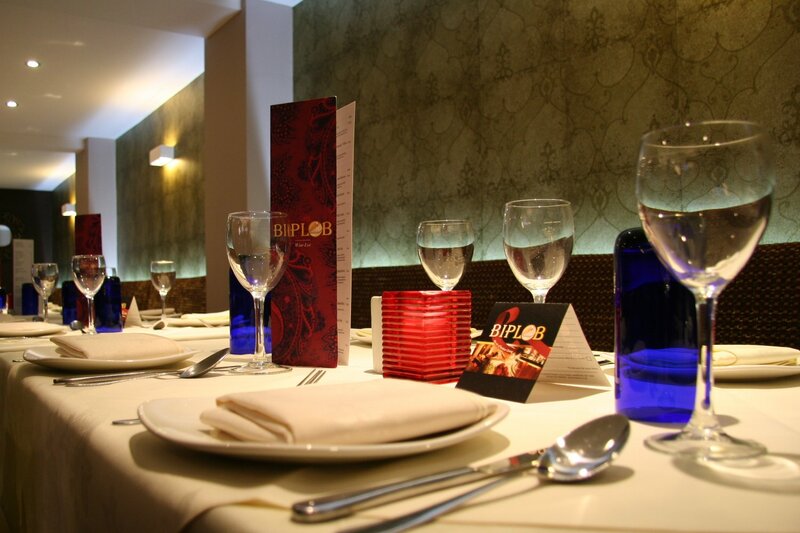 The Biplob can also offer in-house catering for up to 140 people in 3 separate party rooms. 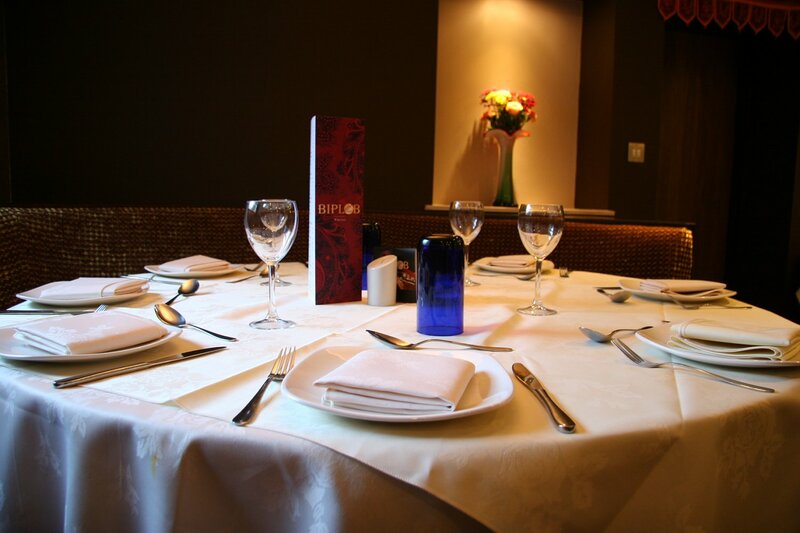 Our go-to Indian restaurant, we are regular patrons usually on a Sunday evening for their excellent buffet. Plenty of choice at a good price. Friendly staff. I been few times, and always hag a Great fresh food. Lovely atmosphere and friendly staff Well done !!! Work night out on a Friday night, impromptu. Managed to seat 9 of us without booking but was busy enough to show popularity. Amazing food, great price and friendly staff! Copyright © 2018 The Biplob, Wood Street, Old Town, Swindon, Wiltshire SN1 4AB.